Loyalty Lobby has a detailed analysis of increases in Marriott hotel award chart and points out that 36% of Marriott hotels will require more points to redeem for a free night and that only 1% of hotels will require fewer points! However, you can make bookings up to May 16, 2013 (~ 3 months away) at the old rate. If you have a Marriott Rewards® Premier Credit Card, you get a free night each year which can be used in any category 1 to 5 Marriott hotel. But, according to Loyalty Lobby, 190 hotels are increasing from category 5 to 6 which means fewer hotels to use those free nights. Wandering Aramean writes that you won’t be able to redeem Iceland Air miles for travel on Alaska Airlines after May 31, 2013. And you will NOT be able to make any changes to flights booked after May 31, 2013. 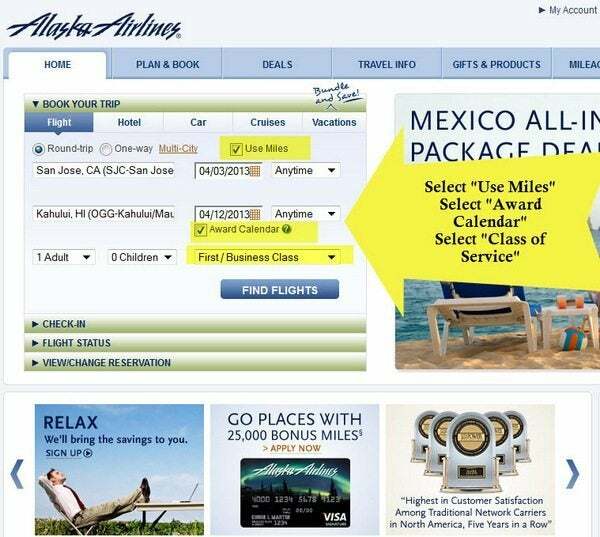 Last year, you could buy Iceland Air miles and redeem for cheap flights on Alaska Airlines to Hawaii, but they recently increased the redemption rates so it isn’t as great of a deal as it used to be. PS: I’m traveling so won’t be able to get to the comments until later. Looking at Marriott’s program and I now see 45k is the top award. That is 2x the amount needed for a top end SPG award. Shame Marriott is fading so badly. All the Marriott’s in Anchorage moved to category 5, even the Fairfield Inn … which anywhere else would be considered a budget hotel and only a category 3. Too bad about Iceland Air — but agree with the price changes the deal is not great anymore, at least for Hawaii. Question — I just tried to book an Aer Lingus flight with Avios and the BA person said I needed to pay $118 in taxes per tkt!!! Has the policy on Aer Lingus avios awards changed? In your opinion what is the best use of 70,000 Iceland Air miles? I don’t see it on their award chart, but do they do one-way redemptions? Also, can I transfer to another airline/program? Thanks. I’m bummed about the Alaska / Iceland Air partnership ending. Even with the increased award chart on Iceland Air there was still some value there.